and reduce burden on the client. and believe you will be satisfied with our services. (C) 2019 I.F. 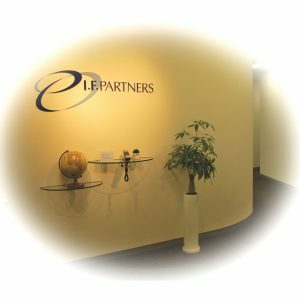 PARTNERS Patent Attorneys. All rights reserved.